Finger food, eating with hands, generally digging in when it comes to eating is a firm favourite of mine, but this could also be associated with fatty meals, drunkard behavior and boerewors roll stands on street corners at 2am (an occasional favourite of mine). 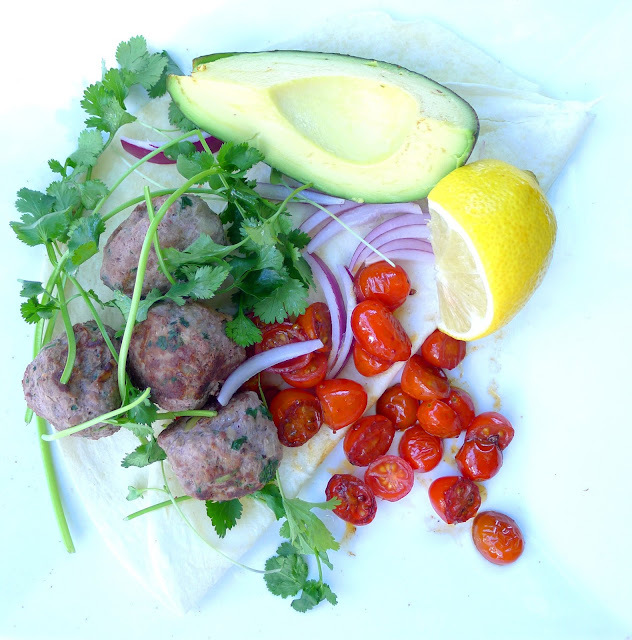 These koftas are certainly not fatty nor are they drunkards, they are simply awesome, little, bite-sized meatballs of deliciousness that can be eaten as a canape, with your hands in a wrap or any which way you like. 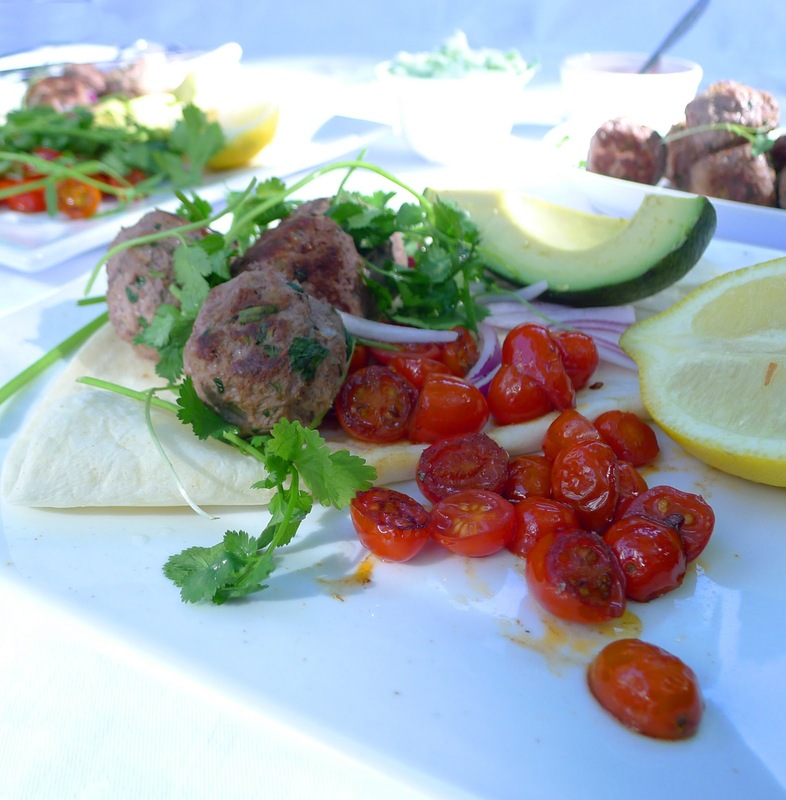 Traditionally made with lamb, kofta's are of Middle Eastern origin, but the flavour of the spices usually associated with lamb goes perfectly with Ostrich which is also rich and gamey. All the flavour, none of the fat - booya! Put everything into a food processor and blitz until well combined. Roll into equally sized balls.